Update: Simvalley, one of the grids mentioned in the below article, is no longer active. Folks who rent regions from Swondo, Dreamland Metaverse, Zetamex and Sasso can now upgrade them to super-sized varregions at no additional costs. Swondo, a Dutch hosting company offering regions on OSgrid and Metropolis, has been offering this upgrade option since May, according to spokeswoman Sylvia Sonoda. A 5,000-prim region from Swondo costs US $15, and a 15,000-prim region is $28 when rented one at a time — discounts are available for multiple rentals. Swondo also offers custom terrains designed to fit its varregion configurations. OSgrid renters can now super-size those regions, to variable regions four or nine times bigger than standard regions. 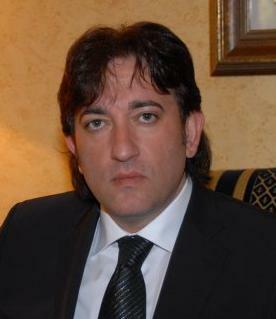 There is no additional cost to increasing the size of the region, as long as the maximum prim count remains the same. OpenSim added the variable-sized region feature in March, and it has since become part of the 0.8 preview release of OpenSimulator. 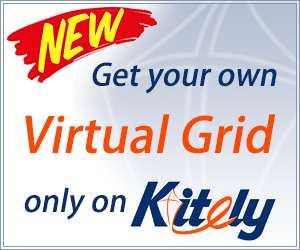 This release is now available for testing and use by early adopters, and is already deployed on OSgrid. Eye-level view of one of Swondo’s varregion terrains. There is no date set yet for when the official, recommended 0.8 release will come out, but it’s expected soon. 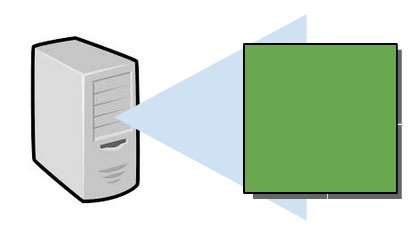 Variable-sized regions, or varregions, are an alternative to the megaregions in use before, but only work well with the latest viewers. 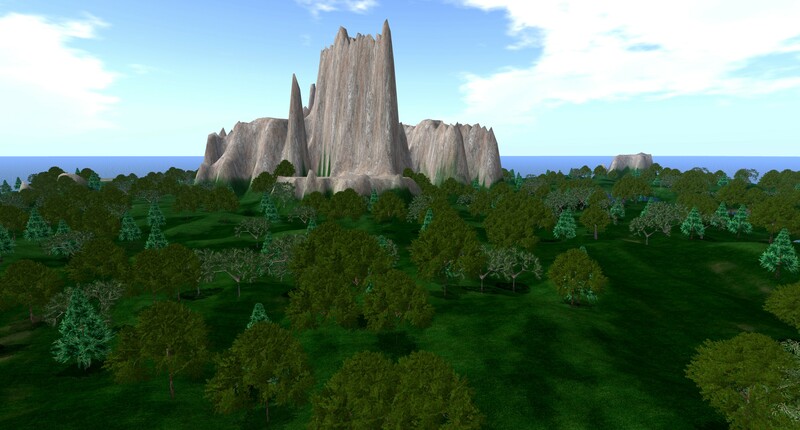 Las Vegas-based Zetamex has been offering variable-sized regions on OSgrid ever since the option became available, company president Timothy Rogers told Hypergrid Business. Zetamex offers a broad range of configurations of variable regions and megaregions, all at no additional price. For example, the company’s lowest-priced offering is $15 a month for 15,000 prims — $12 with this month’s discount. Enter PRIDE2014 at the checkout to get the discount. Buyers can get their land either as a standard region, or scaled up to a varregion or megaregion four times as big, all for the same price. The $35 region with 45,000 prims — $28 with the discount — can be scaled up to four or nine times the size. And the $75 region with 100,000 prims — $60 discounted — can be scaled up to as big as 16 times the standard region. A similar set of options is available for the company’s cloud hosting plans, which can support more prims and significantly greater numbers of simultaneous visitors at a small price increase. Switzerland-based Dreamland Metaverse started offering the free varregion upgrade option yesterday, with varregions twice as big, three times as big, and four times as big as a standard region. Other size options are also available at customer request, said company CEO Dierk Brunner. 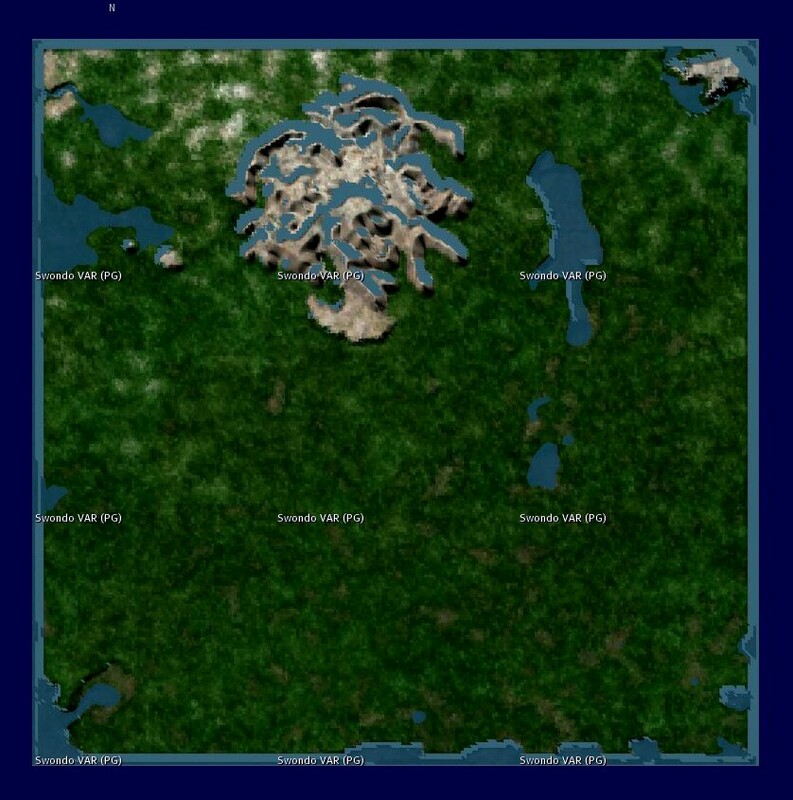 The varregions are offered in addition to the company’s other multiple region alternatives — megaregions and multiple regions running on a single instance of an OpenSim simulator process. There is no additional cost to any of these sizing configurations, since pricing is based on total prim counts. A basic region, of up to 24,000 prims, is $30 a month, a 48,000-prim region is $45, and a 96,000-prim region capable of holding over 80 simultaneous visitors is $90 a month. 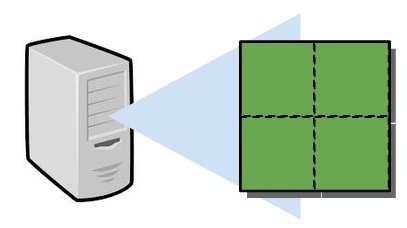 All three alternatives use a single instance of an OpenSim simulator. Lower land costs than running each region in its own simulator. Border crossings can be rough on vehicles and avatars. Prim allotment is shared among all the regions in the simulator. Four different region names on the map. Can only be saved as four separate OARs. No border crossings — great for vehicles! Can sometimes have teleport issues and other problems due to lack of viewer support. Four different region names on a map. Can be saved as one large OAR file. Works only with the latest viewers, such as Firestorm, Kokua or Singularity. No teleport issues due to viewer support. One single region name on a map. Saved as one large OAR file. Florida-based Sasso doesn’t yet list the varregion option on its website. 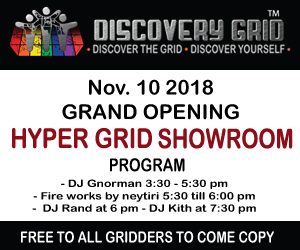 “I need to do some more testing before I can roll it out as an official product,” company owner Enrico Ranucci told Hypergrid Business. However, customers can ask for the upgrade, he added. For example, the owner of OSgrid’s Melbourne region switched it to a varregion the size of four regular regions, at no extra cost. “We don’t raise the price as long as they don’t need to scale the server resources,” he said. This means that long as region renters continue to have the same amount of prims, scripts and other content, the land that this content sits on can be expanded at no additional cost. Sasso also hosts a dinosaur-themed private grid for teenagers that has a variable region the size of 16 regular regions, billed at the regular minigrid price of $50 a month. Business Inspire, an OpenSim hosting vendor based in the Netherlands, is working on its own varregion offering. Business Inspire is best known as the company behind the SimValley grid.